"This is a general advertisement of the types of properties representative of Chicago's real estate market and historical price ranges. These are not actual listings of currently available properties. Current prices and availability may be different. iMove Chicago makes no representation regarding the present availability of any particular property or the price at which any such property may be available. Consult with a broker at iMove Chicago to obtain information regarding properties that are presently available for sale or rent." Giovann was great! He was responsive, helpful, and really patient with all our questions! I would definitely work with him again— Thanks! ©2019 Midwest Real Estate Data LLC. All Rights Reserved. The data relating to real estate for sale on this website comes in part from the Broker Reciprocity program of Midwest Real Estate Data LLC. Real Estate listings held by brokerage firms other than IMove Chicago are marked with the MRED Broker Reciprocity logo or the Broker Reciprocity thumbnail logo (the MRED logo) and detailed information about them includes the names of the listing brokers. Some properties which appear for sale on this website may subsequently have sold and may no longer be available. Information Deemed Reliable but Not Guaranteed. The information being provided is for consumers' personal, non-commercial use and may not be used for any purpose other than to identify prospective properties consumers may be interested in purchasing. iMove Chicago is a full service real estate firm specializing in the rentals and sales of quality apartments throughout Chicagoland. We are committed to the highest standards of service, professionalism and efficiency. At iMove Chicago we provide our visitors with a great selection of apartment rentals and sales in every area of Chicago and neighboring suburbs. 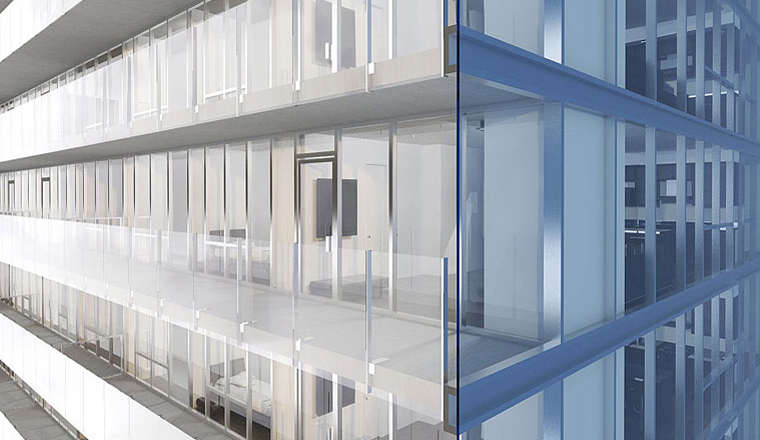 We have a broad range of luxury apartments and a wide selection of buildings. 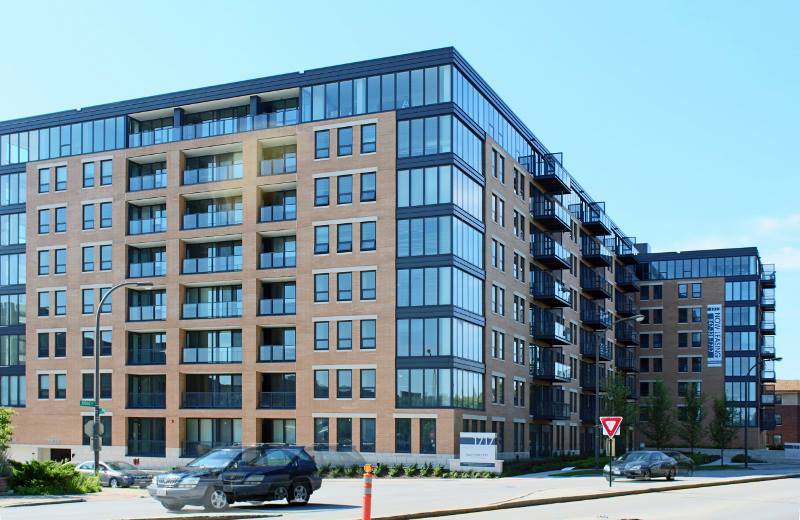 Our listings include high-rises, brownstones, courtyard buildings, single-family homes and new developments. 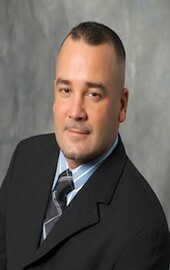 www.iMoveChicago.com provides clients with a team of Chicago Real Estate experts who access a large database of premier Chicago apartments to find the best rental and sales properties in Chicago. We provide our web site visitors with a Chicago apartment rental guide, sales guide and relocation service guide. 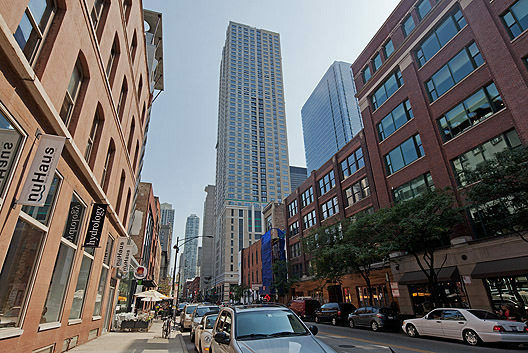 Many furnished and non-furnished Chicago apartments are available for short term or long term rental. 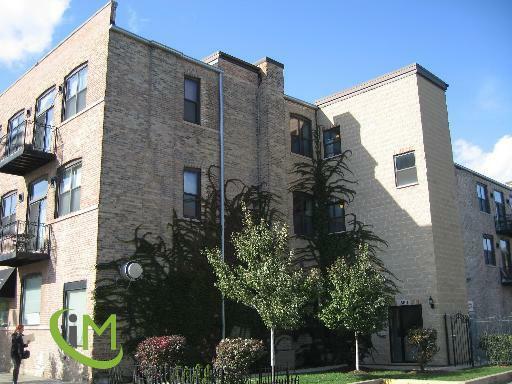 Our specialties are in Rogers Park Apartments and the surrounding area. Relocating to Chicago and finding your dream apartment listing, a rental or sale property has never been easier. Photos and slideshows are supplied for most of our apartments listed online. Layout descriptions and in some cases, floor plans, are provided for our apartments. We feature Chicago luxury apartments for rent on our featured property section.